When it comes to choosing a reputable moving help company, there’s a lot of things to consider. By choosing J Sutton & Co. Moving Services you’ll put yourself one step closer to achieving an affordable, professional and stress-free household moving experience. We put you and your move first. We Offer Unsurpassed Reliability and flexibility J Sutton and Co offers unmatched reliability and flexibility with movers and support staff that you could count on. 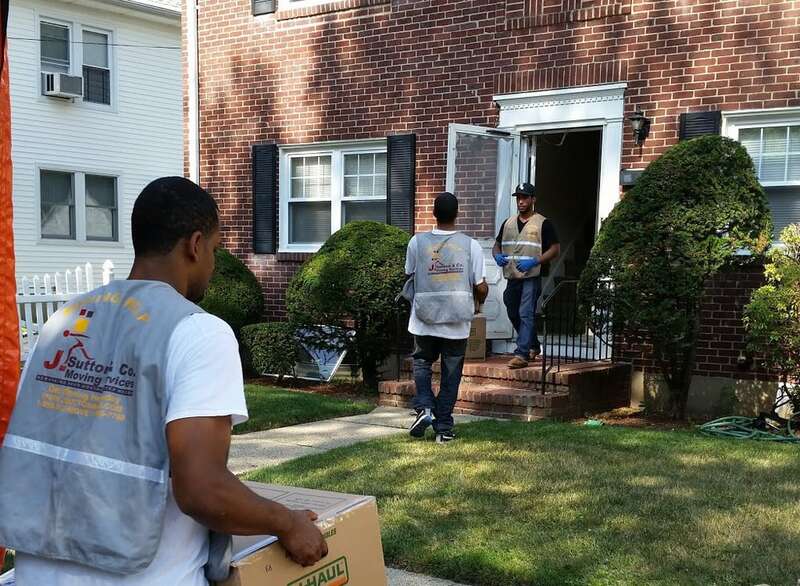 We offer you greater reliability and flexibility than most traditional movers giving you more convenience. We give customers a sense of balance by providing the type of reliability and flexibility necessary for a do-it-yourself move. Although many do-it-yourself customers enjoy being able to save time and money on the cost of their move. At J Sutton and Co., all costs are explained to you before your move so there are no hidden costs or extra fees. We don’t try to upsell you and your price doesn’t change unless you require more services. 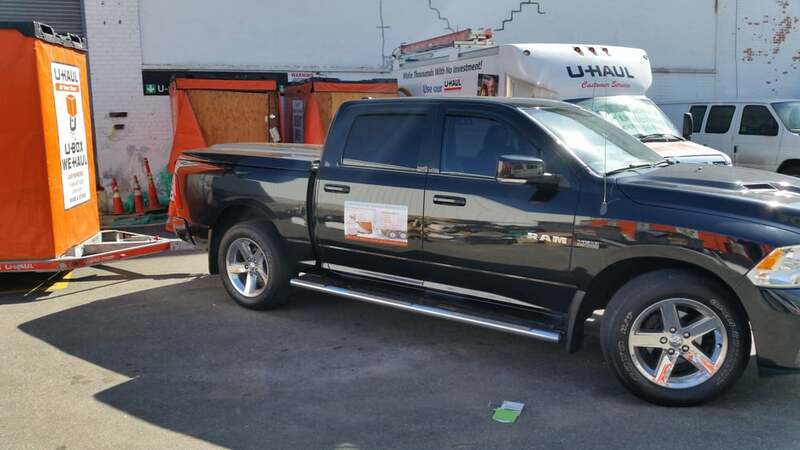 Offering you high quality movers and useful moving solutions The quality of our skilled movers and moving solutions is another reason why we are consistently rated 5 stars among many moving labor marketplace sites. We pride ourselves on setting the standard on how future moving help companies should be managed. 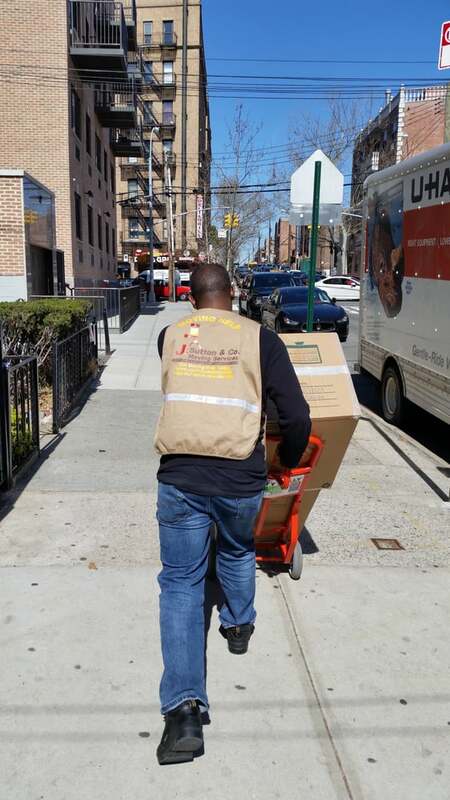 Our movers and solutions make it easy for you to achieve an affordable, professional and stress-free move. At J Sutton and Co, you get a team of movers who care, and are responsive to your moving needs should an on-site problem arise. We have a proven track record of success and consistent five star reviews among industry consumer rating sites. 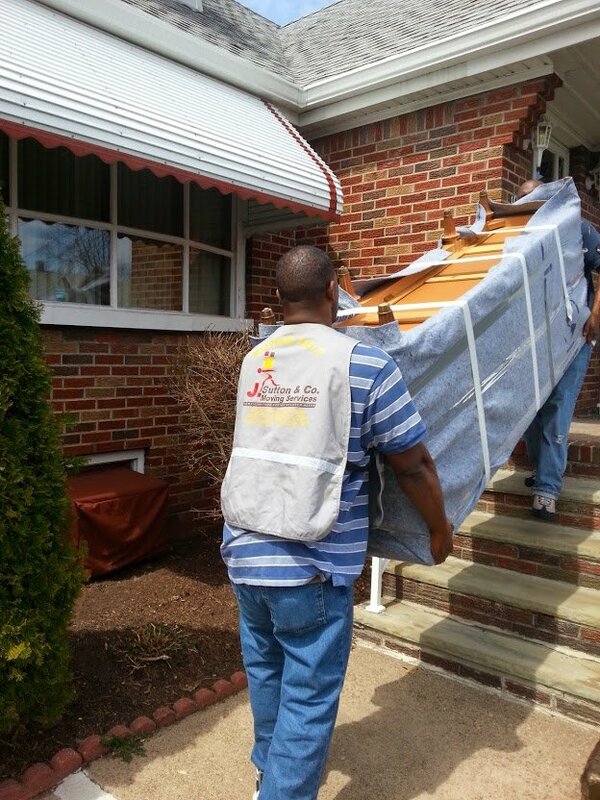 For more than a decade, we been dedicated to providing do-it-yourself movers with the peace of mind they deserve. Learn more on our about us page or email us. I definitely hired professionals. This company took care of my move with ease. They really care for their customers I definitely recommend this self hire compnay. I just moved from LA to Brooklyn and was so stressed out about the move and getting into my new 4th floor walk up. These guys unloaded 2 U haul boxes and got everything in my apartment for me so fast. They took amazing care of all of my belongings and furniture, were so kind and friendly and I couldn't have asked for a better experience! Would definitely recommend to anyone! I've moved with J. Sutton three times. Professional, courteous, hard working. I wouldn't choose anyone else. Thank you, John! Ask for Mike and Ray! They care more about your stuff than you will! GREAT JOB!! My assigned movers Chris and Drew arrived ahead of schedule. We walked through the building and went over the loading route required by the landlord and the other building restrictions. Then they got started immediately, a couple of minutes prior to the scheduled start time.Overall, their work was highly efficient. 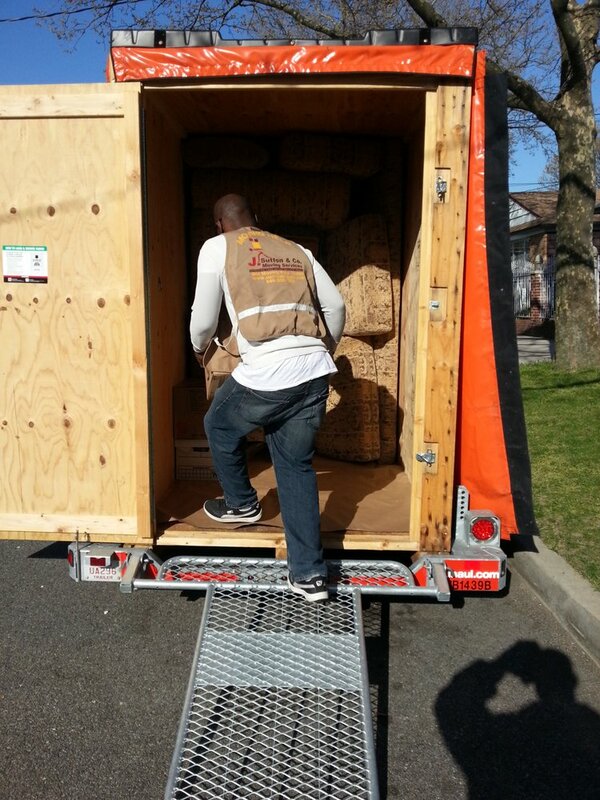 Both of them showed great experience in protecting furniture and properly loading a truck. They had the preloading and elevator staging practice down to a science. They followed all the building rules to the letter and were totally professional in every way. I observed them taking extra care with my items marked as fragile. In the face of supplies shortage (running out of tape at the end, for example), they effectively improvised and were not slowed down. A large one bedroom job was complete in 3-4 hours. Upon arrival the packing job proved secure and my most fragile items all remained intact. My considerable gratuity to them was fully justified.My only complaint, and it is really just nitpicking, is that initially Johnell was a bit difficult to contact. I emailed and left messages on the main number but only got my questions answered once I reached him on his mobile. However, I had my questions answered, Certificate of Insurance delivered, and time scheduled well within my comfort zone of a few weeks in advance, so this ended up being a trivial issue.Should I need moving labor in New York in the future, I will hire J Sutton again.